In Pinellas County Florida a local car dealership called Park Auto Mall Closed its doors without paying for customers trade ins. Customers that had purchased vehicles and had traded in thier vehicles were later contacted by the loan companies that held the loan that thier payments were late. The victims of the car dealer were then hounded for making payments on vehicles they no longer owned or had access to. More than 20 people have had this happen to them. Here is what to do if this happens to you. The law office of Patrick Cremeens are Attorney's with lemon laws and the law surrounding all automotive problems. 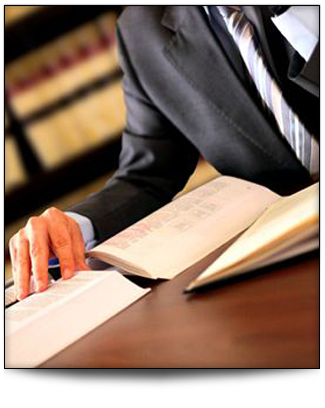 Please contact us today to schedule your free Document review & case evaluation. Without an Attorney the process to correct this can be very difficult but here are a few things you should do: Keep all the paperwork from the sale, keep accurate notes of everyone you speak to, Contact the DMV to file a complaint. You might be asking yourself "Do I even need an attorney?" Or perhaps you've thought "I have a friend that is a lawyer, do I really need one who has extensive Experience in Lemon Law & is an automotive law Attorney?" The short answer is... yes! There's a number of reasons to go with an experienced Lemon Law Attorney, both specifically when it comes to lemon law but also when it comes to any law. But just like all doctors can help the injured and sick, if you need surgery you want a surgeon. If you have a heart attack.... you want a cardiologist! So if you are driving (or not-driving, if that's the case) a car you feel is a lemon... then you NEED a Lemon Law Attorney!